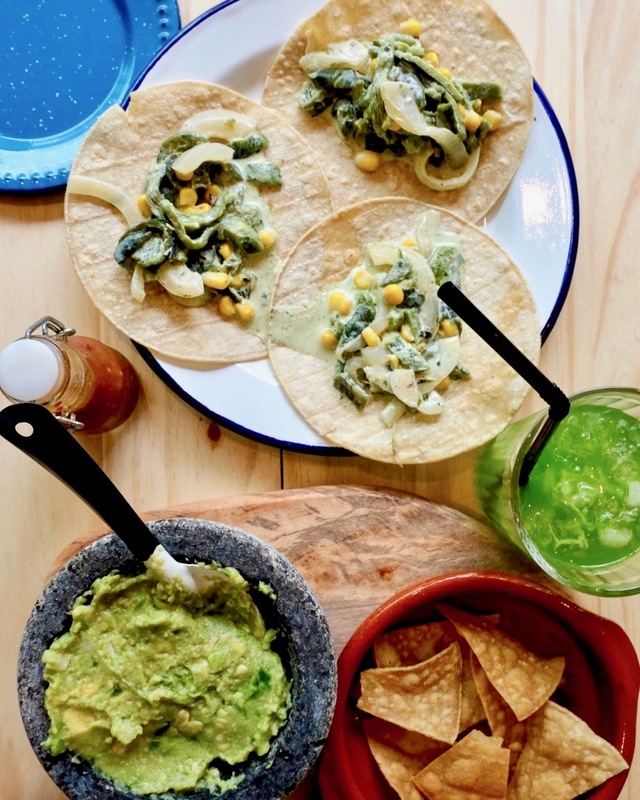 Anyone who’s been to Mexico and eaten at a taquería knows that there it’s all about the taco. 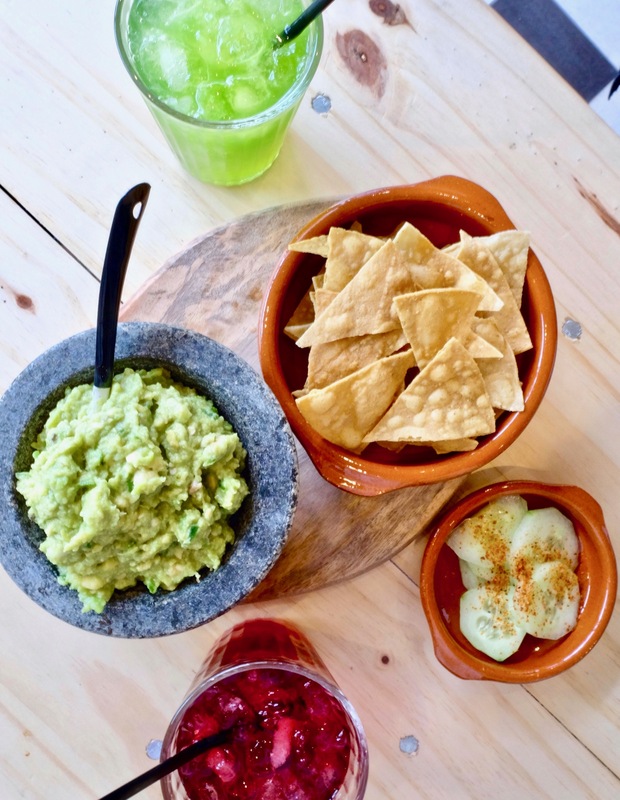 A taquería, in the traditional sense, is a place for friends and family, with the charm and feeling that you’re deep in someone’s kitchen; music filling up the room, festive decor, and of course, nose-tingling scents simmering up from the hot kitchen. 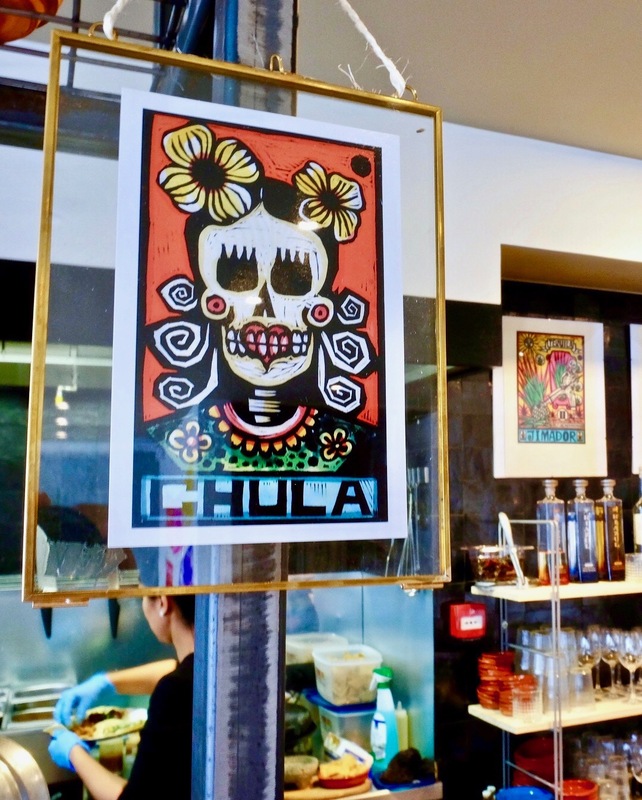 Taco Santo is a few weeks old and it’s already bringing in enthusiastic clientele who crave tacos a la mexicana, and more specfically, the flavors of Jalisco. 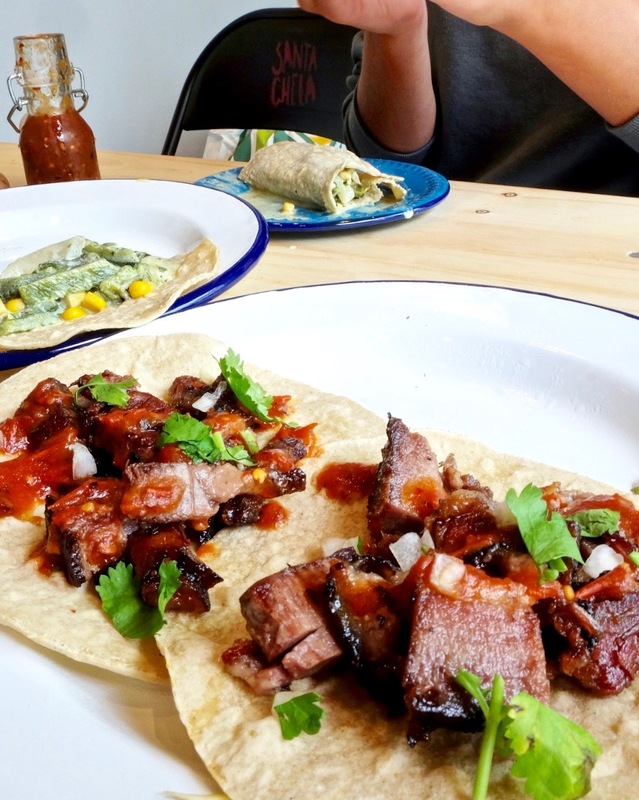 The word ‘authentic’ gets thrown around a lot in the food world, but Taco Santo is perfect proof that it’s possible to have a real taquería right in East Flanders. The flavors and spice are right and don’t shy away from the real tang and kick that tacos are meant to have. I talked with the owner of Taco Santo and Mexican native Jesica Avalos Contreras. She’s been in Belgium for the past ten years and has made Belgium her home. She’s had stints in the coffee and restaurant world, (she was named Belgian Barista Champion a few years ago), but now she’s taking on real Mexican tacos in Ghent. What inspired you to open Taco Santo? I wanted to bring a piece of Mexico to Belgium. I wanted to represent Mexico in a way that I know. Not Tex-Mex, not Tacos with European toppings, but the tacos we eat on the streets in Jalisco. What is your taco ‘philosophy’? Keep it basic. Keep it classic. I use the recipes from my grandmother and my aunts. Which is a huge challenge in Belgium, to get the right tastes with different ingredients. What does your restaurant offer that no other places in Ghent do? We offer MEXICO. The moment you walk in you must feel like you’re in a Mexican taquería, the music, the taste (from drink tot taco) and the Mexican hospitality. What are the most popular menu items/your favorites? The entire menu! 😉 people are crazy about our taco al pastor and our taco de lengua. Vegans are super happy with our vegan options, which we constantly want to improve. The favorite drinks are for sure our agua de limón and our own designed beer ‘Santa Chela’!